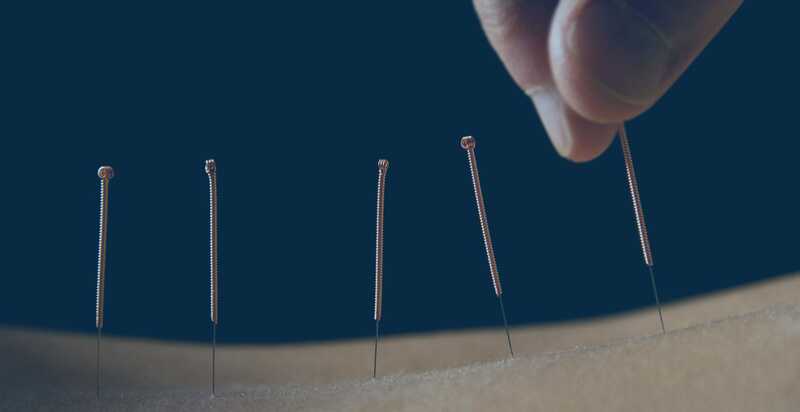 A new study finds that acupuncture affects sympathetic nervous system tone and increases peripheral blood flow. Researchers measured the physiologic effects of applying acupuncture to acupoint LV3 (Taichong). LV3 is located on the dorsum of the foot in the depression distal to the junction to the first and second metatarsal bones. 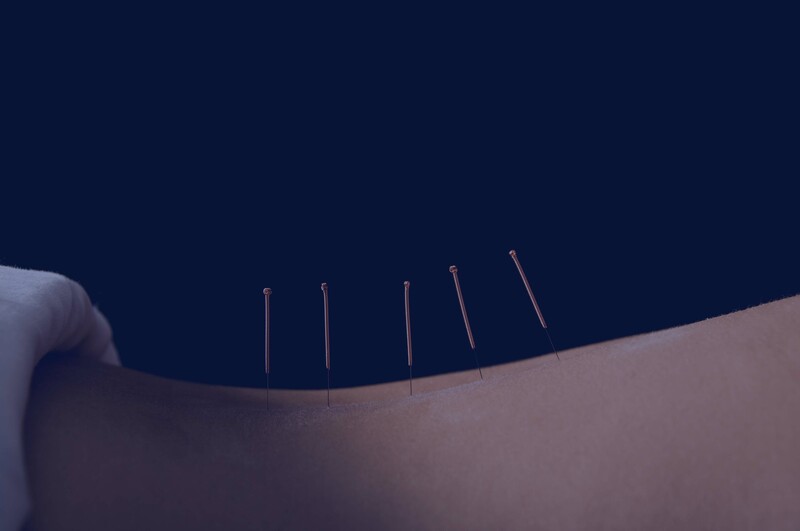 The scientists created a study to measure the exact effects of needling a single acupuncture point on radial artery hemodynamics. Using high-resolution ultrasound with automated echo-tracking, the researchers discovered that applying acupuncture to LV3 causes an initial decrease in radial artery blood flow volume during the acupuncture treatment. Next, the radial artery blood flow volume significantly increases after completion of the acupuncture needling. The researchers also noted that acupuncture decreases systolic blood pressure following acupuncture treatments. Heart rate significantly decreased during acupuncture and returned to baseline approximately three minutes following the treatments. Hemodynamic MeasurementsDuring the study, acupuncture was applied by a licensed acupuncturist using disposable stainless steel needles (Seirin Co Ltd, 40mm length, 0.16mm diameter). Manual stimulation was applied for 18 seconds using bidirectional 90 degree rotation. Acupuncture was applied to LV3 bilaterally. Liver 3 (LV3, Taichong, Great Rushing) is a Shu-Stream, Earth and Source point. LV3 pacifies the Liver, regulates the Blood and opens the channels. Clinically this point is commonly used for the treatment of headaches, vertigo, insomnia, irregular menstruation and uterine bleeding, pain of the extremities and joints, eye disorders, rib pain, retention of urine and enuresis. Researchers from the University of California, Irvine, concluded, “Recent evidence shows that stimulation of different points on the body causes distinct responses in hemodynamic, fMRI and central neural electrophysiological responses.” In another study, researchers demonstrated that acupuncture benefits patients with glaucoma. Acupuncture was shown to improve intraocular pressure (IOP) and retrobulbar circulation. The researchers note that this study measured the ability of acupuncture to cause improvements in eye hemodynamics. Arai, Hiroyuki, Yoshifumi Saijo, Tomoyuki Yambe, and Nobuo Yaegashi. "RADIAL ARTERY HEMODYNAMIC CHANGES RELATED TO ACUPUNCTURE." Shin Takayama, Takashi Seki, Toru Nakazawa, Naoko Aizawa, Seri Takahashi, Masashi Watanabe, Masayuki Izumi, Soichiro Kaneko, Tetsuharu Kamiya, Ayane Matsuda, Akiko Kikuchi, Tomoyuki Yambe, Makoto Yoshizawa, Shin-ichi Nitta, and Nobuo Yaegashi. Short-Term Effects of Acupuncture on Open-Angle Glaucoma in Retrobulbar Circulation: Additional Therapy to Standard Medication. Evidence-Based Complementary and Alternative Medicine. Volume 2011 (2011), Article ID 157090, 6 pages. Point specificity in acupuncture. Chinese Medicine 2012, 7:4 doi:10.1186/1749-8546-7-4. Emma M Choi, Fang Jiang, John C Longhurst. University of California, Irvine.